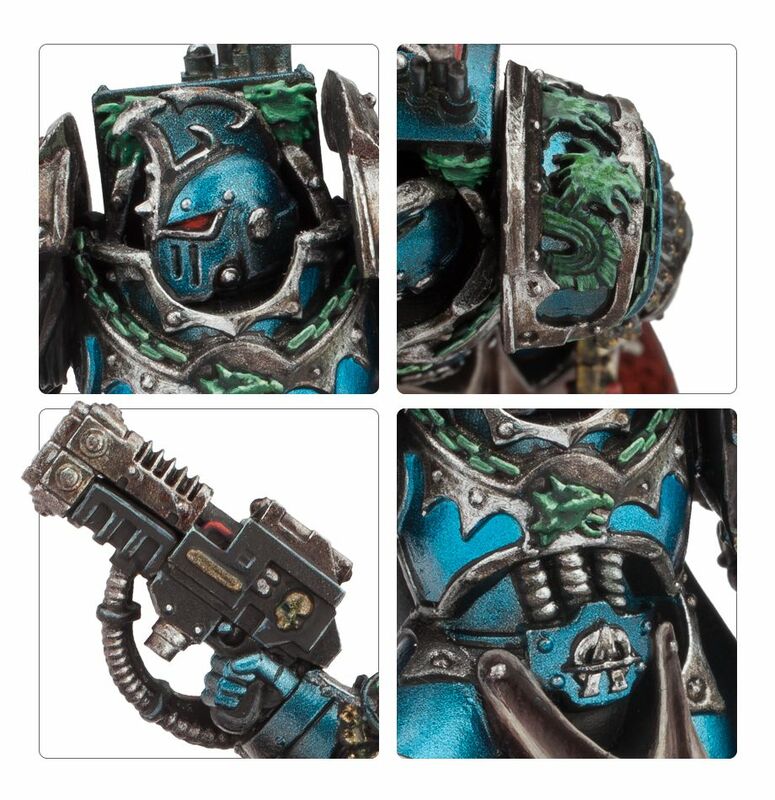 Die Alpha Legion bekommt von Forge World Nachschub für die Schlachtfelder der Horus Heresy spendiert und der Proteus Pattern Land Speeder rast in den Kampf. 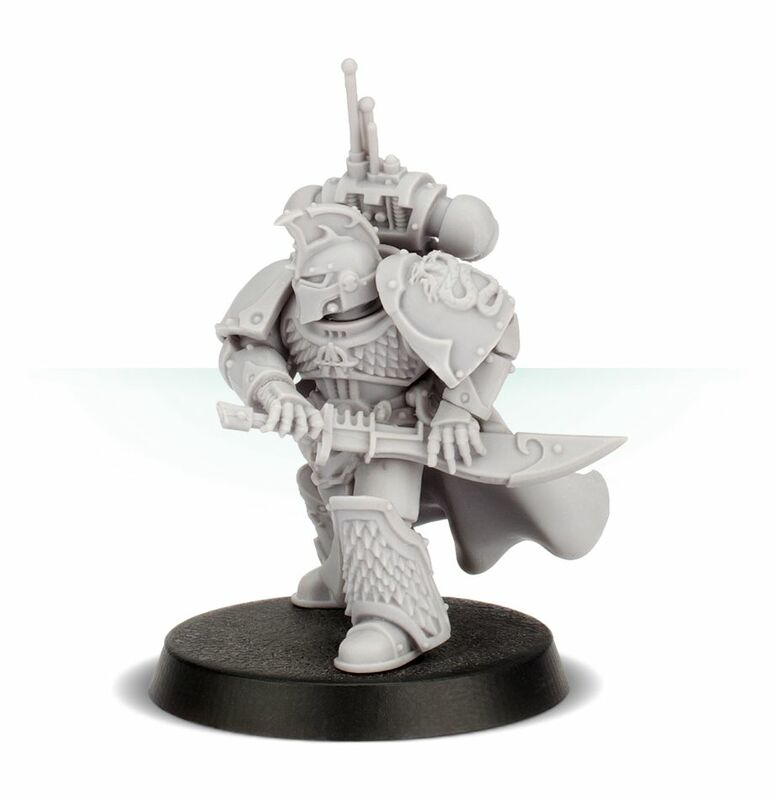 Praetors are the mightiest warriors and battle-leaders of the Space Marine Legions, second only to the god-like Primarchs in martial skill and generalship. 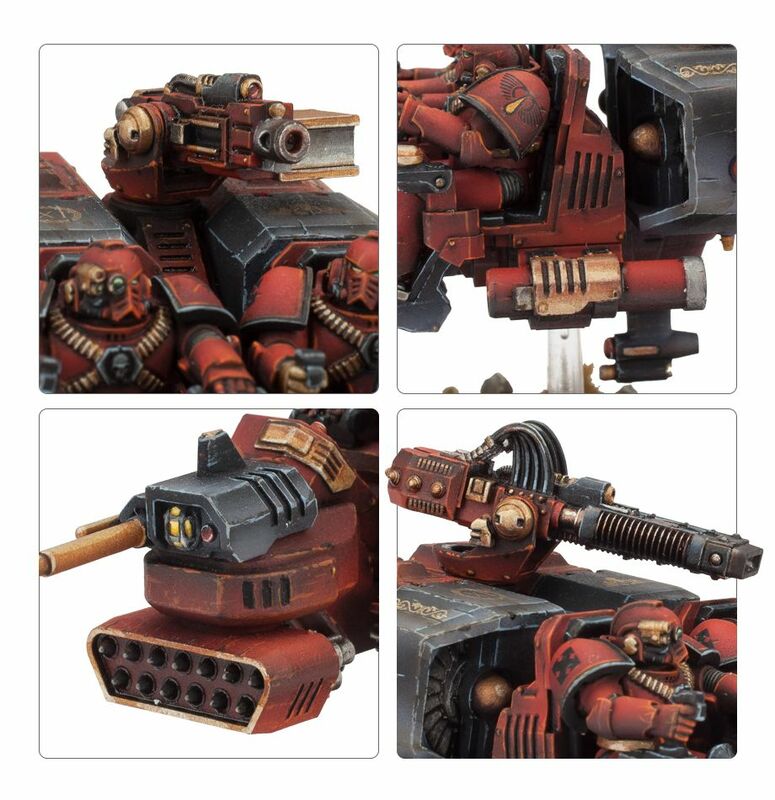 These lords of the Imperium hold the power of life and death over whole worlds, with the direct control of entire war fleets and armies in their hands. Each is a vastly experienced warrior and warlord, unique in character, who has writ a legend in blood for themselves, and carries into battle the finest wargear and weapons known to humanity. 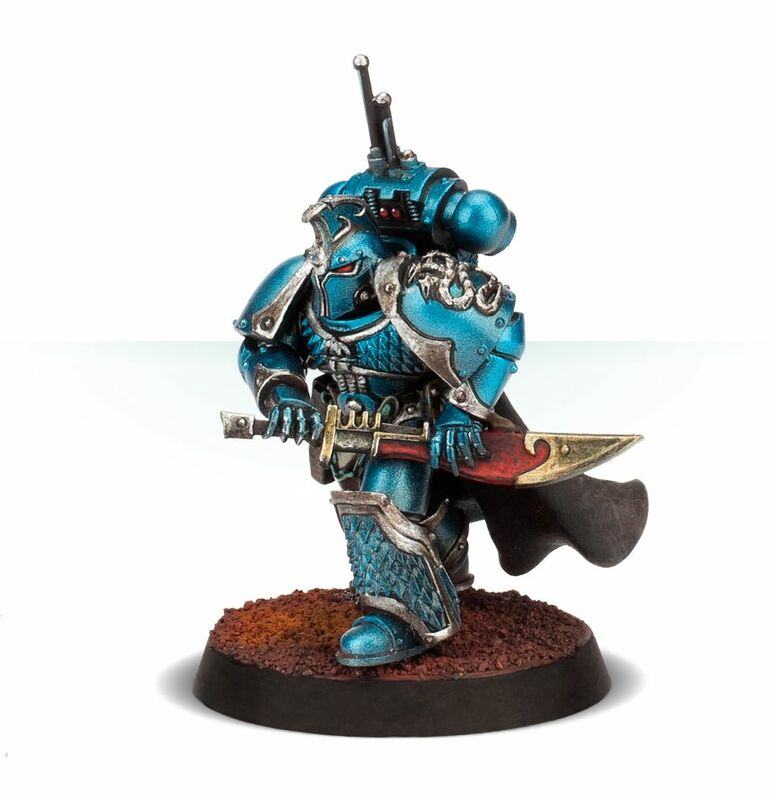 In their ranks can be found Chapter Masters and Lord Commanders, First Captains, Khans and Tribunes as the traditions of their Legions dictate. They are the masters of war and have commanded the hosts of the Great Crusade that have conquered worlds unnumbered. 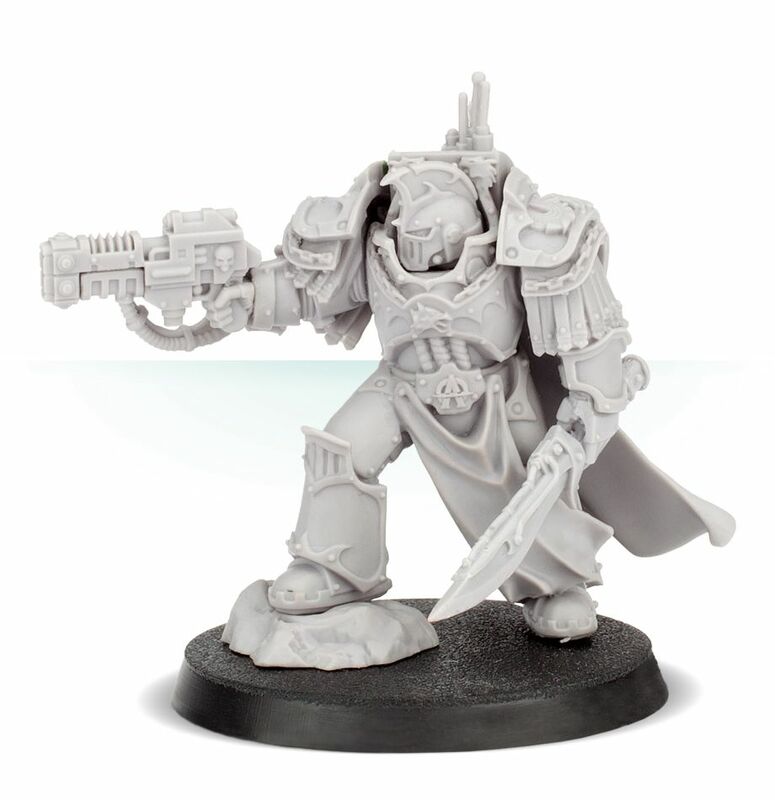 This multipart resin kit contains the components necessary to assemble an Alpha Legion Praetor. 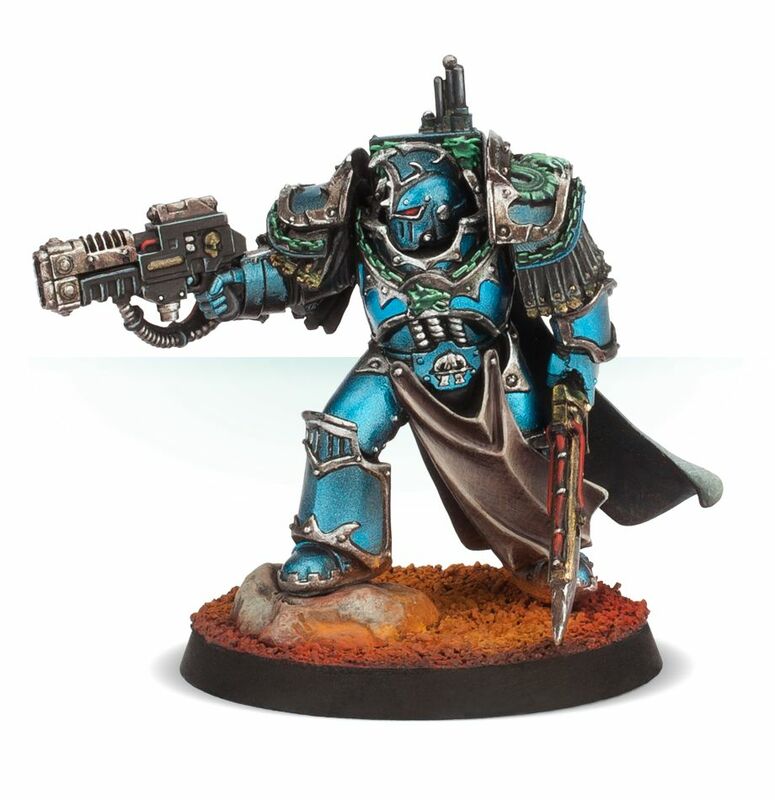 Posed drawing his vicious power sword, and with a holstered bolt pistol on his hip, he’s the perfect addition to your Alpha Legion – dynamic-looking and capable of some brutal assaults. The kit comes as 10 components and is supplied with a 32mm round base. 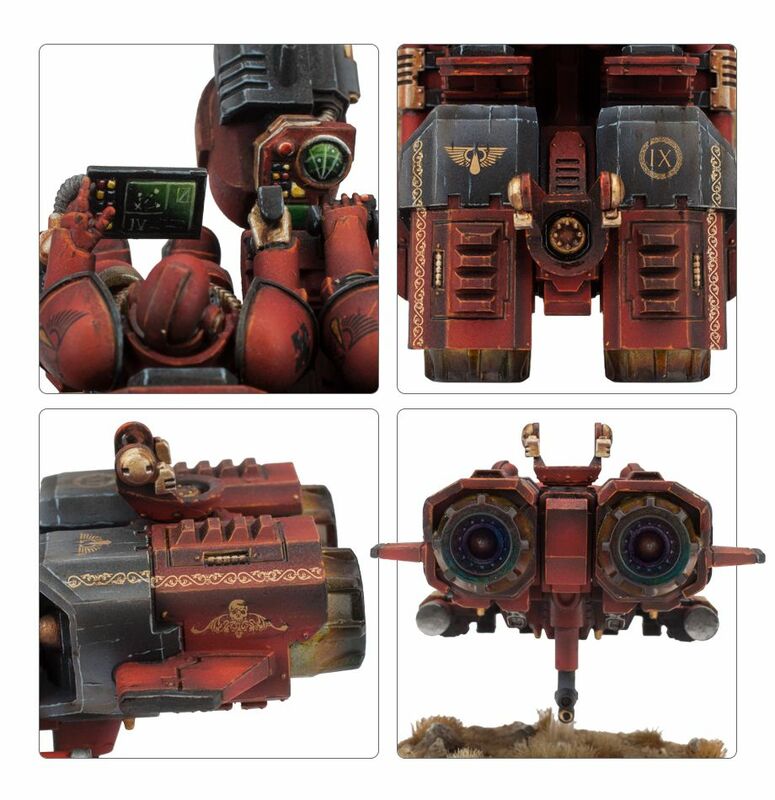 Rules can be found in The Horus Heresy – Legiones Astartes: Age of Darkness Legions. 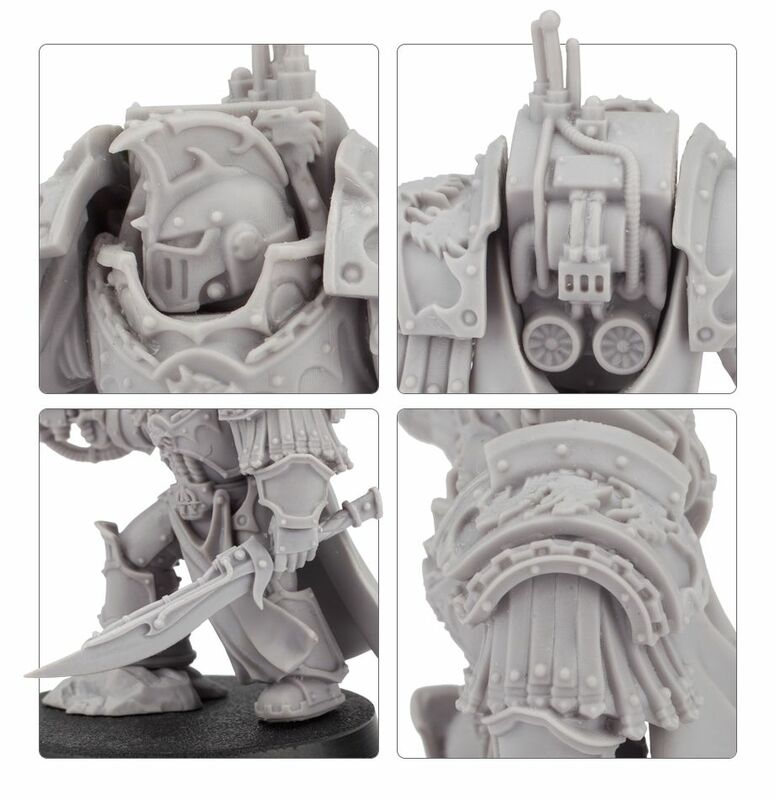 This multipart resin kit contains the components necessary to assemble an Alpha Legion Praetor in Cataphractii Terminator Armour. 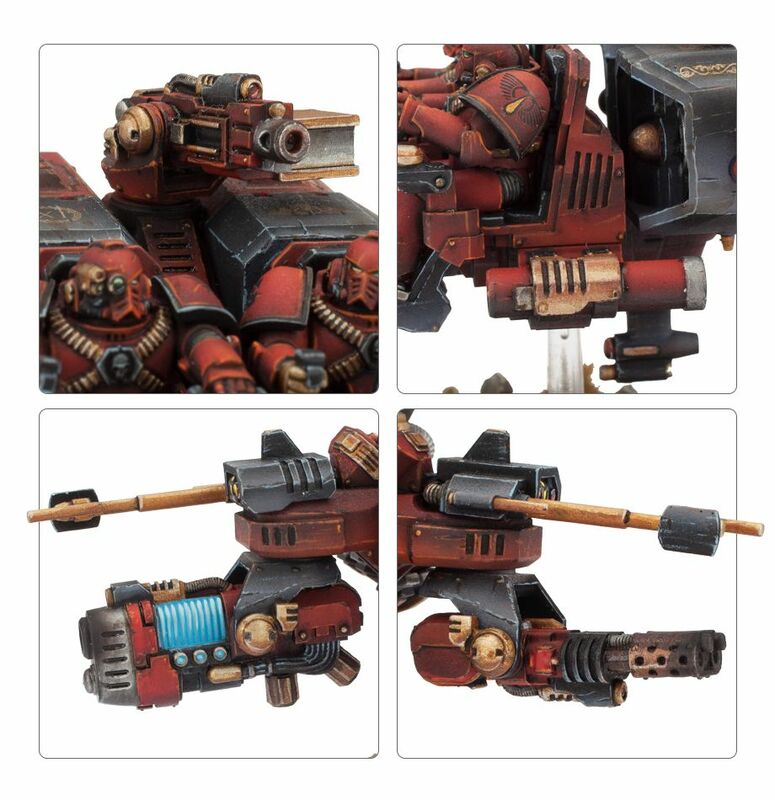 Posed aiming his volkite charger forward, cloak swirling about him, he holds a power swod in his left hand. The kit comes as 9 components and is supplied with a 32mm round base. 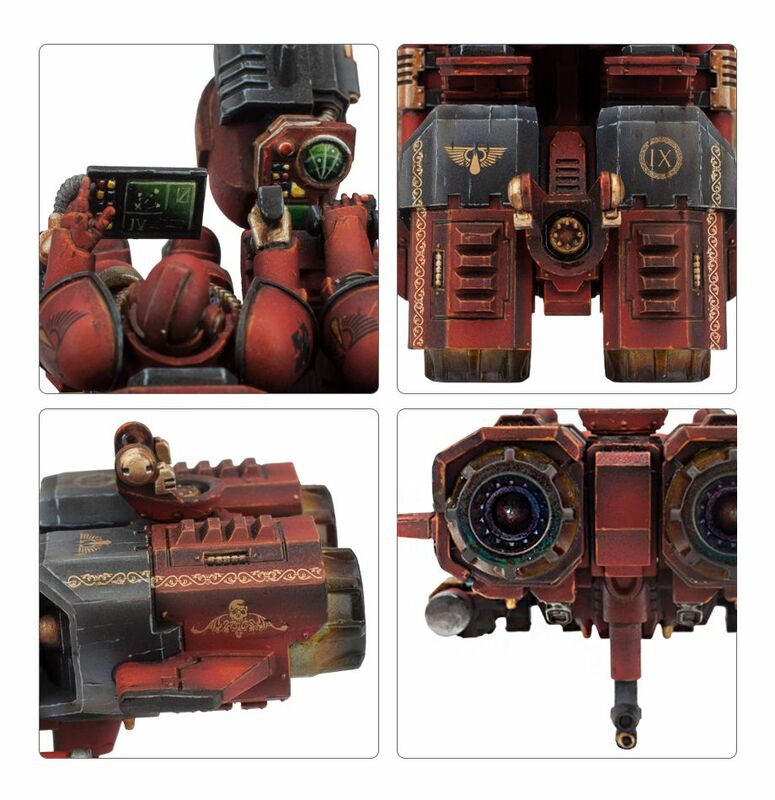 Rules can be found in The Horus Heresy – Legiones Astartes: Age of Darkness Legions. 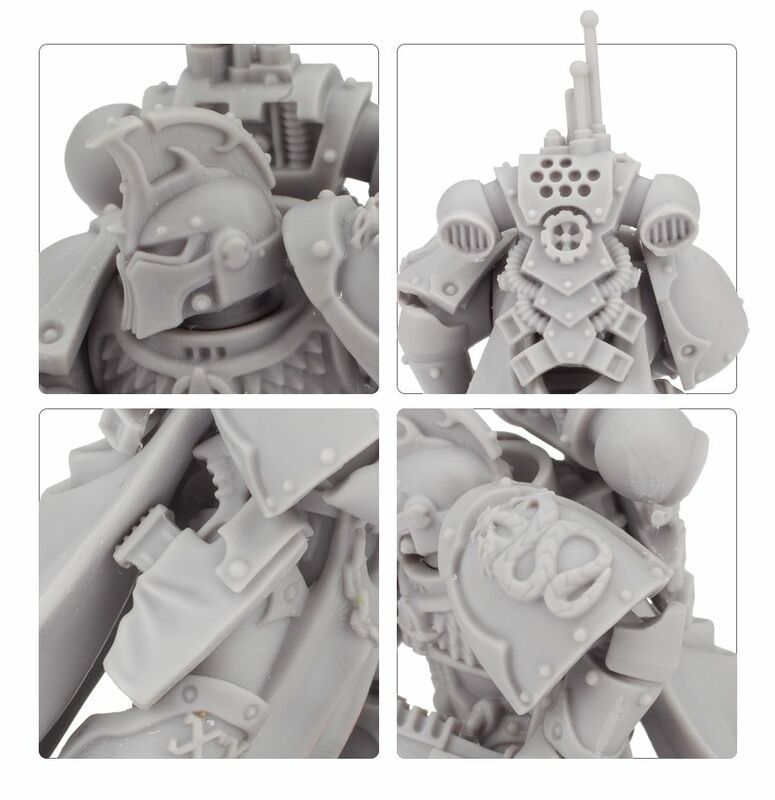 – 2 resin Alpha Legion Headhunter Kill Team Upgrade Sets – these are used to upgrade the Mark IV Space Marines, and total 10 highly wrought torsos, 10 unique heads, 10 combi-bolters, 10 hip plates and 20 ornate shoulder pads – 10 of which feature the hydra sigil of the Alpha Legion. 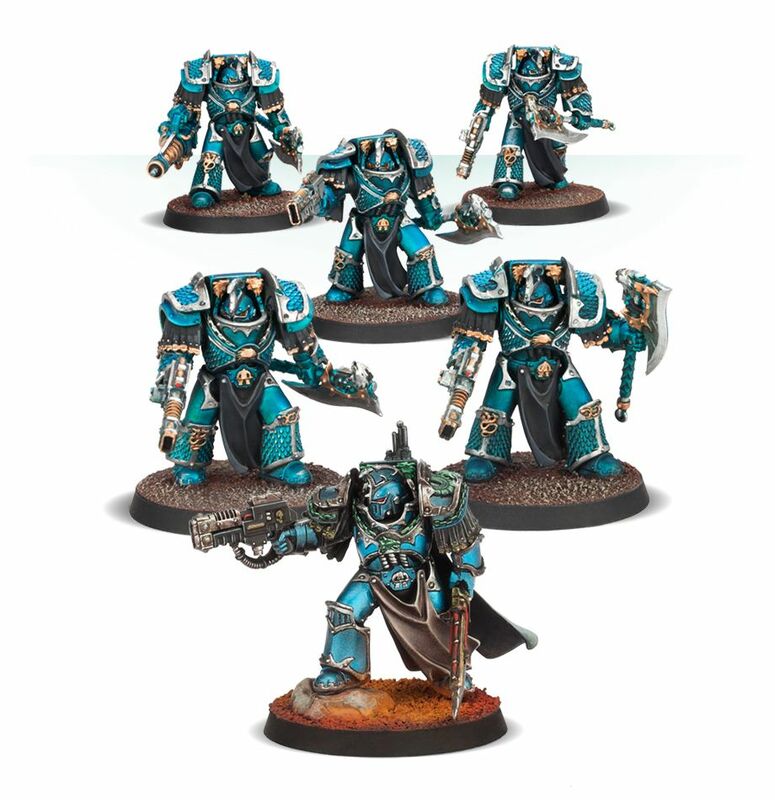 – A set of 5 resin Alpha Legion Lernaean Terminators, clad in Cataphractii Tactical Dreadnought armour and armed with vokite chargers and power axes – one model has the option to take a conversion beamer. 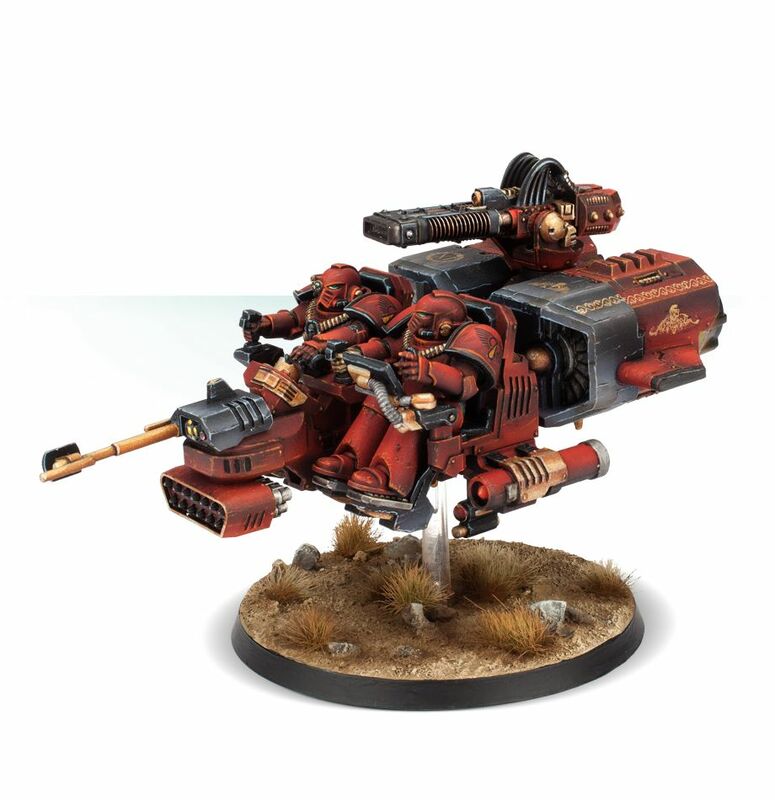 Mainstays of most Space Marine Legion armouries, Land Speeders are high-speed reconnaissance and rapid attack skimmers that utilise anti-gravity technology to achieve extraordinary battlefield mobility and speed. As lightly armoured two-man craft, they require the kind of skill and reflexes to operate at peak performance that only a Space Marine can bring to bear, and rely more on their extreme manoeuvrability and speed for survival than durability. 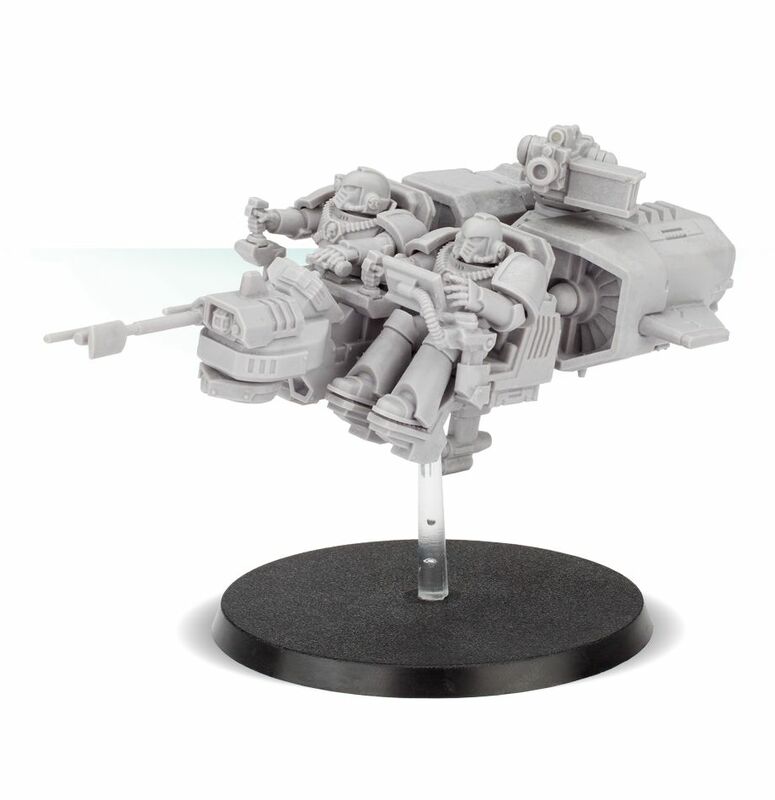 Land Speeder squadrons provide a Space Marine force with a flexible core of rapidly deployable firepower and make for highly able tank hunters and close air support units. As a result, mixed formations of Land Speeders are often called upon to operate as a rapid reaction force, held in reserve to quickly intercept enemy counter-attacks. This kit comes as 43 components, and is supplied with a 60mm round base. 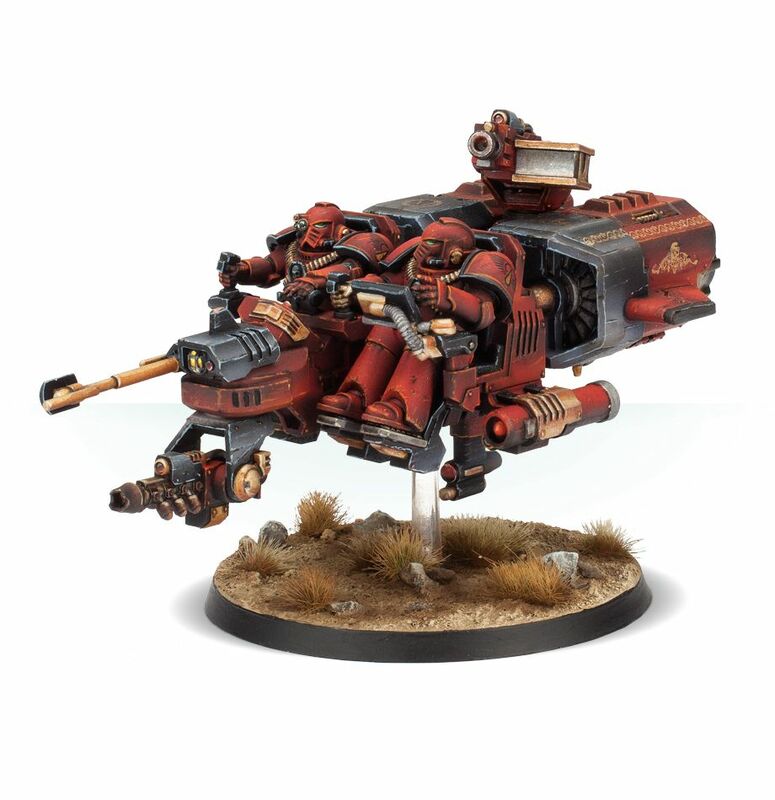 Rules can be found in The Horus Heresy – Legiones Astartes: Age of Darkness Army List. 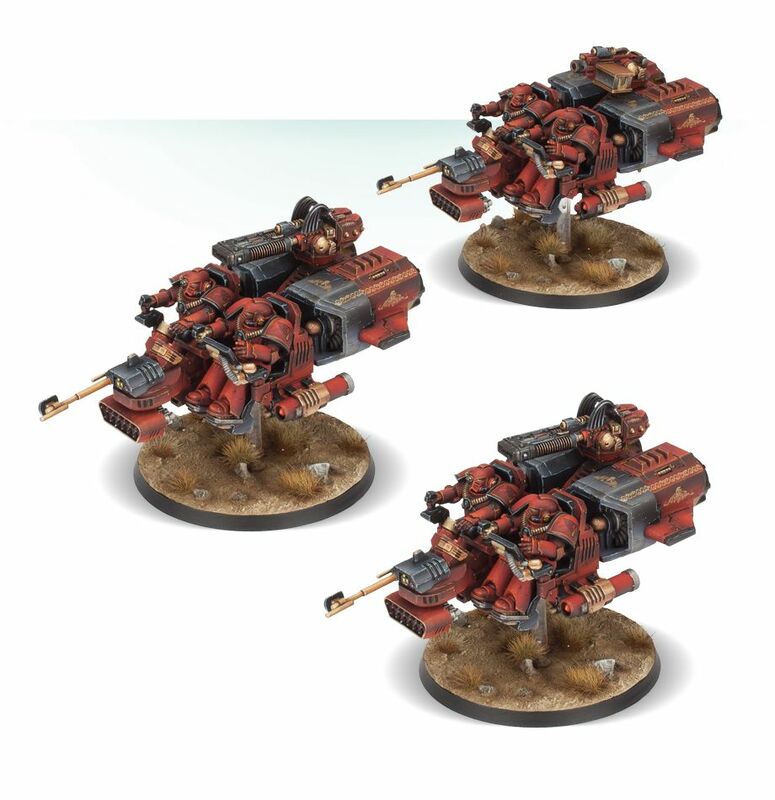 Assemble a potent unit of Fast Attack vehicles, capable of running rings around enemy infantry before destroying them utterly in a hail of impressive firepower. This bundle is a great deal, saving you money compared to getting 3 Proteus Land Speeders seperately. 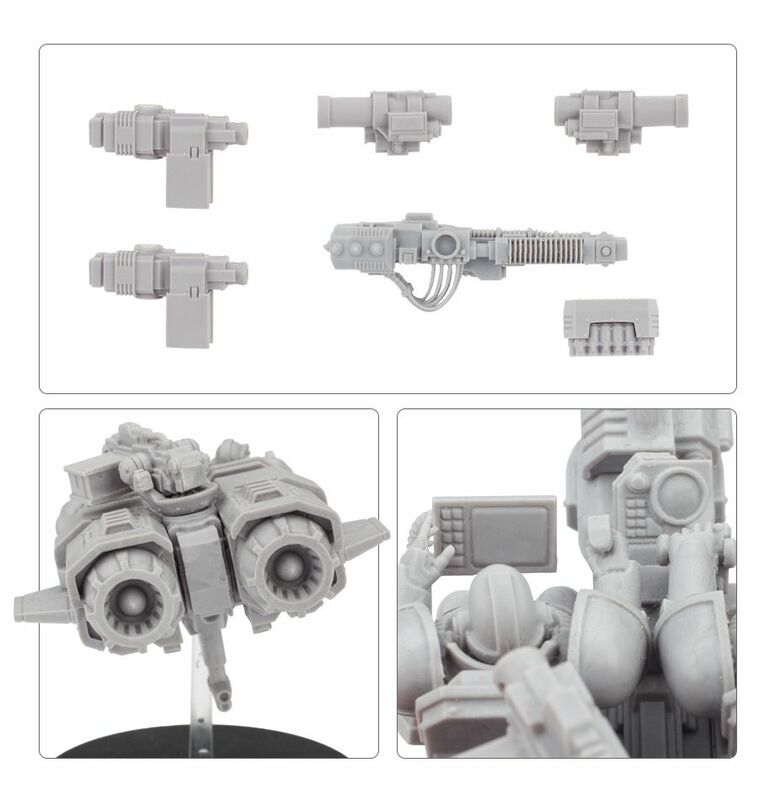 These multipart resin kits are 43 components each, supplied with 60mm round bases. 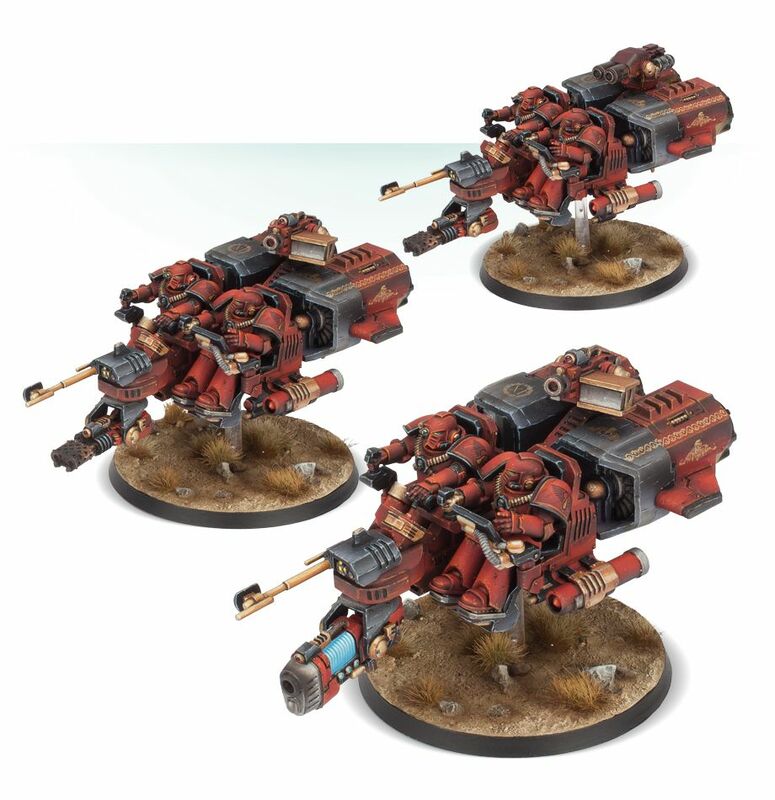 Rules can be found in The Horus Heresy – Legiones Astartes: Age of Darkness Army List. Assemble a potent unit of Fast Attack vehicles, armed with specialised weapons for destroying enemy tanks. This bundle is a great deal, saving you money compared to getting 3 Proteus Land Speeders seperately. Der hat aber einen ziemlichen Verschleiß an Schwertscheiden. Sehr gut beobachtet, ist mir gar nicht aufgefallen. Und wenn man noch genauer hinschaut, erkennt man einen Schlitz an der Unterseite der Schwertscheide. 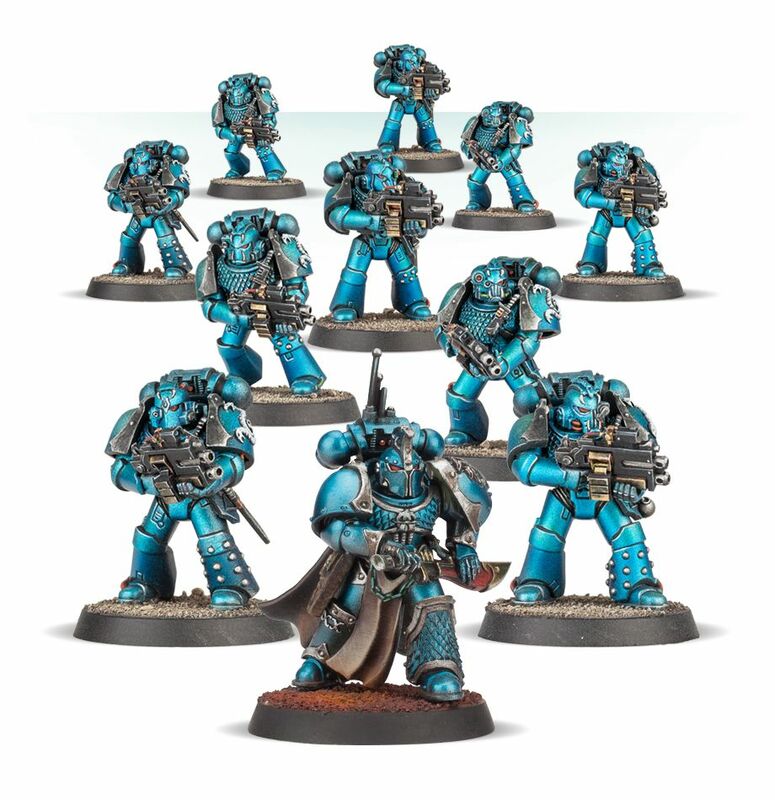 Aber zurück zur Alpha Legion.. Die Veröffentlichungen in diesem Jahr haben es mir definitiv nicht einfacher gemacht. Wird Zeit, das ich mit der Legion beginne. Irgendwie ist für mich die 30K SM Thematik mega ausgelutscht…. Kann mich null an den Minis begeistern. Aber mal ne andere Sache wegen den Land Speeder. Hat der Nen Schild oder so? Die beiden hocken da so wie auf nen Präsentierteller. Ich stell mir vor, dass das auch beim Absitzen hilfreich ist. Ansonsten sieht der Landspeeder immer noch scheiße aus. Man muss nicht alles Retro machen, was „damals“ designed wurde.